The artist's music with The Impress the mystical Appearance and frightening - Music is sound that is structured so that it contains the song, rhythm, and harmony. Music played to run hobby or to entertain other people. In the world of entertainment maintain the existence of the musical is performed in different ways by the artist's music. One of them is a different impression from other musicians, such as creating the impression of eerie, mystical, and of course the creepy. Some musicians seem to use this concept to attract the attention of many people. Curious who the musician with the mystical and eerie appearance? Here's some information. You guys who like metal music would have been familiar with the band on this one. 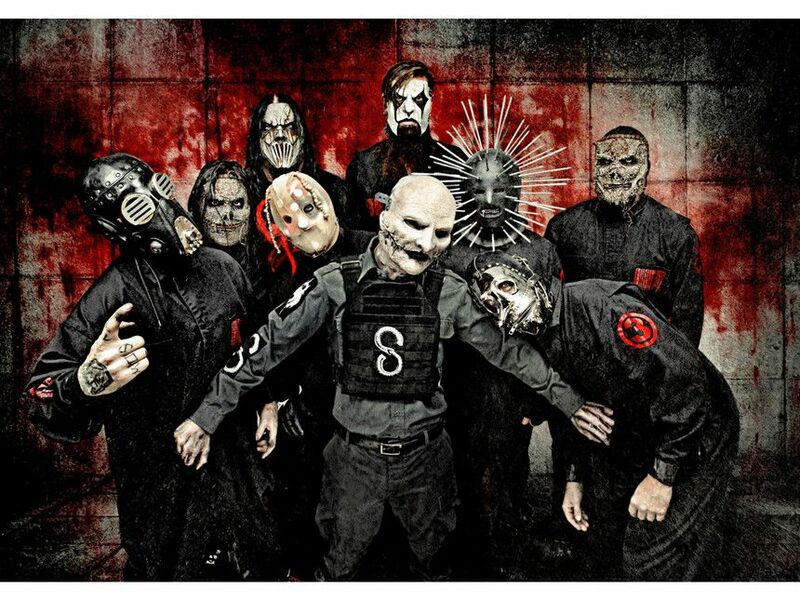 Slipknot is a Nu Metal band from Des Moines, Iowa which was formed in September 1995. 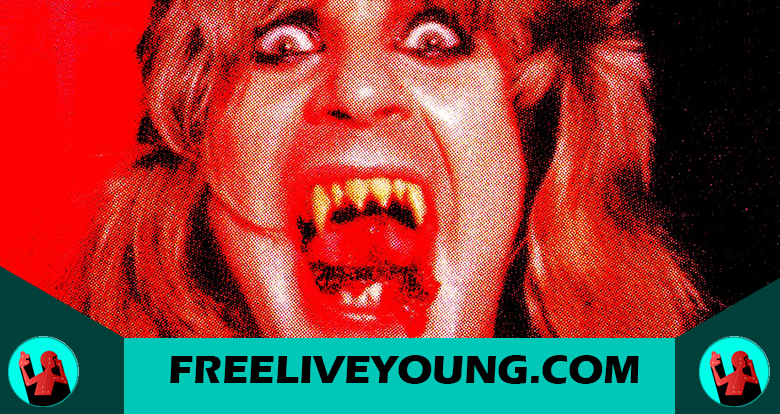 The band always issued the album with music that is brutal and horrified. With the appearance of the mystical and sinister that impressed the band totally entertaining fans in any staging. Thanks to his amazing, Slipknot ever get the Grammy Awards for Best Metal Performance for the song's "Before I Forget " in 2006. 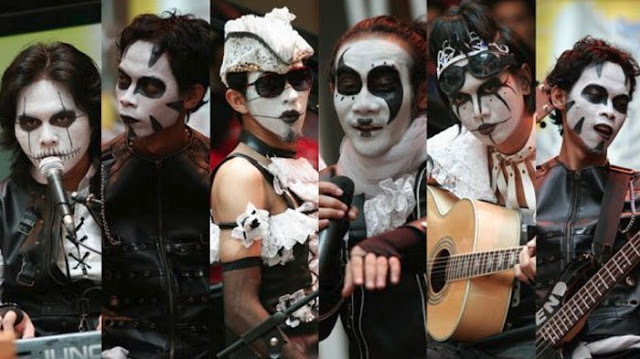 Kiss is one of the musical groups from United States heavy metal band. Kiss stands first in 1972 with her first personnel consisting of Gene Simmons as a vocal and bass, Paul Stanley as a vocal and guitar, Peter Criss as vocal drums, and Ace Frehley as vocal and lead guitar. They have sold millions of copies of the album and concerts around the world. One characteristic of them until now is the creepy make-up used by each Member has its own identity. 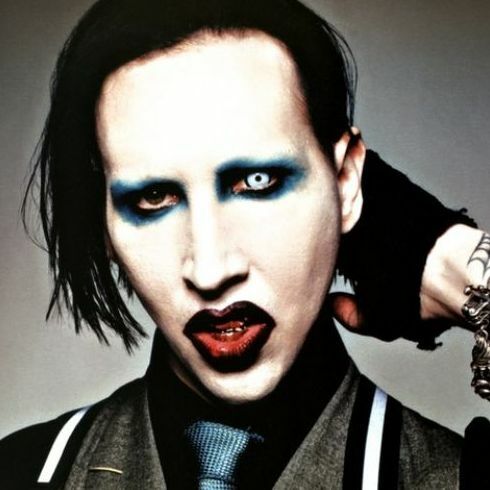 Singer Marilyn Manson is the birth January 5, 1969 actress United States. The original singer named Brian Hugh Warner was born in Canton, Ohio. His father embraced Catholicism and his mother embraced the Episcopalian religion. Marilyn Manson's name is taken from the name of Marilyn Monroe and Charles Manson. Marilyn Manson often reaps controversy from every appearance. Marilyn Manson controversy works considered giving bad influence that triggers occur in numerous cases of violence and shootings in America. The band is well known and is booming in Indonesia thanks to the song forgot – forgot to Remember. In addition to its name, the appearance of the sinister impressed the band members themselves do not lose creepily. 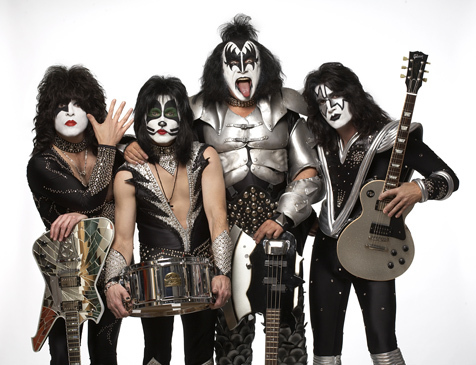 The appearance of the band's grave is almost similar to the grammar of the fashion band Kiss. Although he looks creepy in action on stage the band often showed the music-themed cuteness. Ok, that's The artist's music with The Impress the mystical Appearance and frightening, thanks for reading don't forget to share and comment below. Read too: The 10 Most Compassionate And Most Enchanting Movies Make You Cry.